Our principal in staff meeting this week reminded us that this is the 'crank-it-out' term. No Testing. No Reports. All Learning. He challenged us to make the most of our timetables. but then reflected actually am I? Truth is I'm probably not. Actually, I know I'm not - at least not ALL my groups. I crunched the numbers and realised that I am probably not always making the most of my time in the classroom. Time is tight, and it is way too easy to run out of it. Lets look at Reading as a subject. ...and this is before any other interruption, transition, chat on the mat, pack-up, or roam. In fact, this remaining '315 minutes' is on the assumption that Friday after assembly time can be used for guided reading sessions instead of "Finishing time" as well. I've realised I need to be way smarter with my time, and smarter with my planning. Even just to see the right amount of groups for the right amount of time. This will also require me to become more precise with some my interactions with the learners, particularly around management and instructions. Oral Language boost from DMIC? Throughout learning the DMIC process there has been a temptation to forget all that I have learnt in the past... I need to keep myself in check with this as some of things that I learnt last year in my inquiry are really important. They did work. They did make a difference. One of those things has been basic facts. I understand that within the DMIC style lessons there isn't too much room for old school basic facts learning. However, learning everything that I did last year I don't want to throw away these lessons completely. The lessons I am referring to can be read here in my blog post almost exactly 1 year ago. 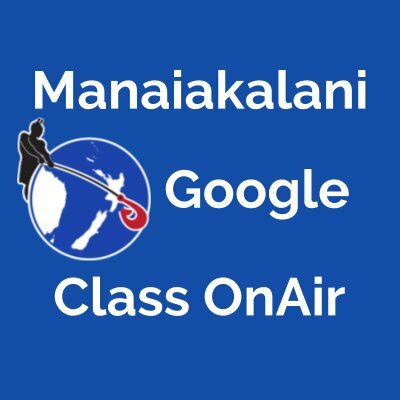 Last year I applied for the Manaiakalani Professional Learning Fellowship to attend the ISTE conference in Chicago, USA, and amazingly I was lucky enough to win it. Last week we boarded the plane and off we went. It was an absolutely amazing experience, and I'm still buzzing from it. 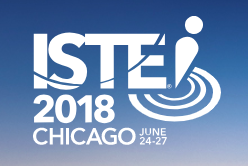 I have never been to the States before, and although I have attended Education conferences in New Zealand, I have never experienced anything that resembled the sheer size and the crowds that ISTE provided. The ISTE (International Society for Technology in Education) conference is an Education conference based out of the United States. It happens every year, and attracts educators from all over the world. The Chicago conference had more than 1000 sessions of all different types that you could attend, and had over 16,000 attendees. With that in mind I had a lot of trouble picking my Conference class list. There was literally hundreds of different lectures or classes that I could attend each day, and usually at least 3-4 on that I wanted to attend at the same time. On the first day of the conference I attended what was called the CS Firehose. Essentially it was pre-conference whole-day session where we had an intro or play-session with different aspects of Computer Science that were going to be represented at the conference. After this, I quickly re-adjusted my entire timetable to fit in way more of these sessions. 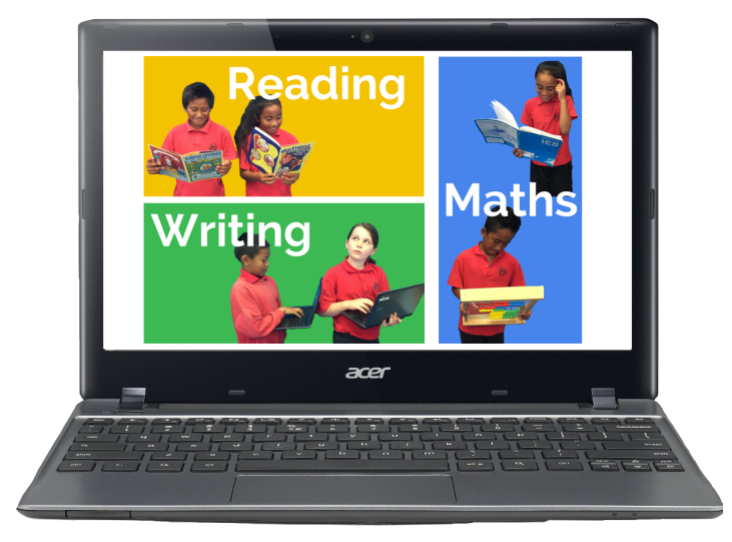 I realised that without focussing more of my ISTE classes around a particular subject or theme I wasn't going to make the most of it as a learning opportunity. WIDE and DEEP just like our learners I suppose haha. The biggest take home for me has been the CS/ Digital Curriculum integration (or STEAM integration). I have become extremely excited to give some of what I saw ago, and put into action all the ideas that my head was spinning while at the conference. While a tonne of it was inspiration that needs a lot of further thought and reflection for how I could implement it here at Pt England. Some stuff I can run with it straight away, or adjust how I am using it in the classroom to be more reflective. 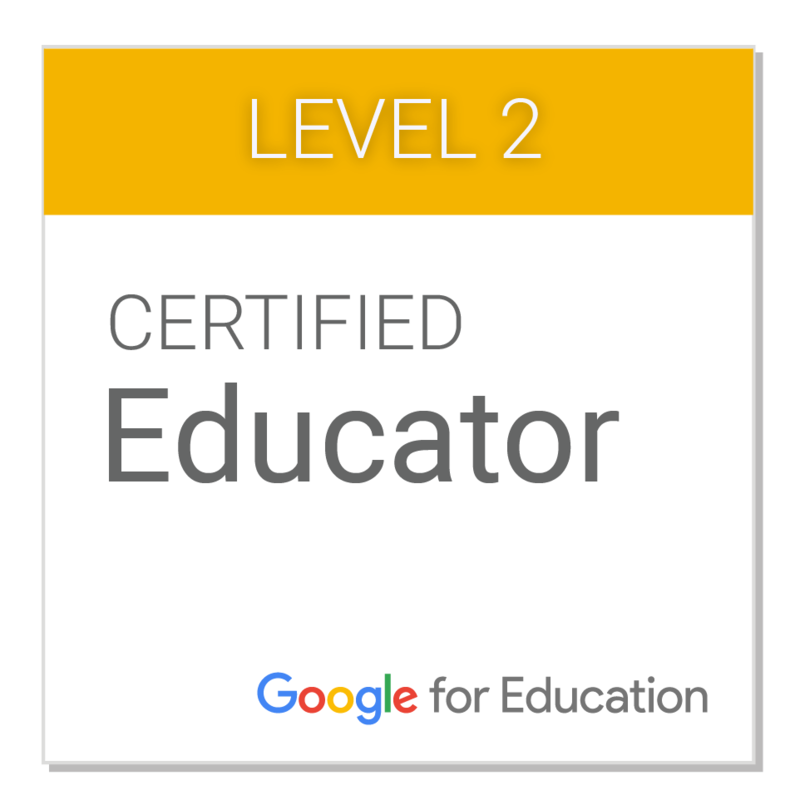 Incredibly grateful and humbled for the opportunity, hoping to be able to update with some exciting learning experiences soon.